These collimators are multilayer and either motorized or automatic, designed for use with Remote Control radiological equipment. Collimators for Remote Control systems are larger to accommodate larger X-ray fields and kVp values. 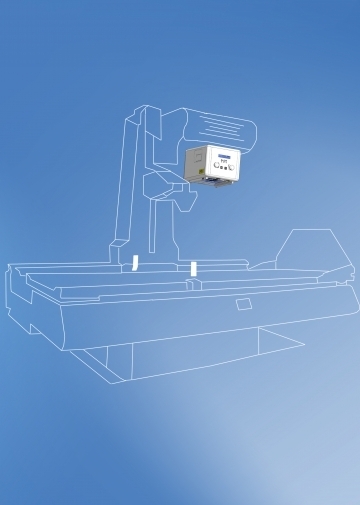 Many options are available for both motorized (analogical) and automatic (digital) collimator versions.